Mr Moayedi is a qualified Consultant Oculoplastic Surgeon, specialising in the diagnosis and treatment of skin conditions in the eye region. His particular interest is eyelid reconstruction, and he performs Blepharoplasty as well as procedures to treat Ectropion and Entropion eyelids. In addition, he performs other cosmetic eye procedures including the removal of moles and skin tags. Mr Moayedi trained at Linköping University in Sweden and moved to the UK in 2005 to establish an independent practice offering ophthalmic services. Since 2008 he has helped establish a further three eyecare centres in the South West of England. Mr Moayedi also holds subspecialty accreditation in Cataract surgery and his system for reducing waiting time for NHS Cataract patients has been implemented at other centres via the Care UK organisation. He sees patients for the diagnosis and treatment of harmless but unwanted skin lesions and also treats patients with more serious eye conditions such as BCC (Basal Cell Cancer). 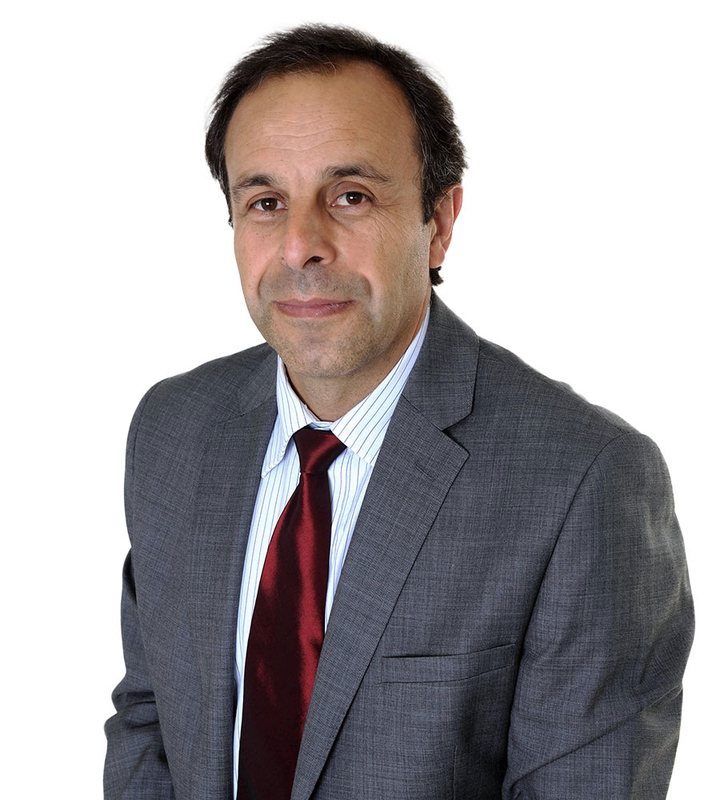 Mr Moayedi is a fellow of the Royal College of Ophthalmologists and holds membership within both the American and European Societies of Cataract and Refractive Surgery. He maintains a very high success rate, more than 99% of his patients would recommend him for eye surgery. Request your free information pack for further details about cosmetic eye surgery. Cosmetic Eye Clinics is one of the UK’s premier providers of eye care services. Our surgeons are highly-respected NHS specialist consultants, and all of our hospitals are equipped with the very latest surgical equipment available. Learn more.